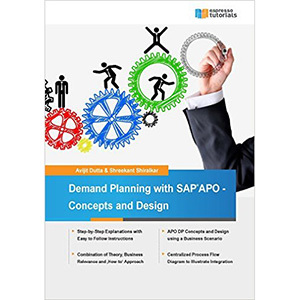 If you want some of the best SAP APO books then you know you have come to the right place. 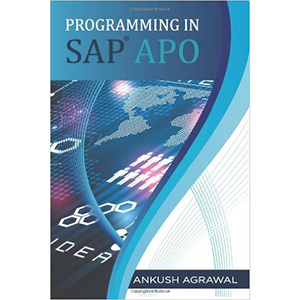 Here you will find everything you need to know about SAP APO books and what they can offer you. 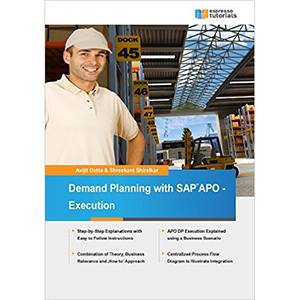 SAP can help you to manage your general accounting and operations. 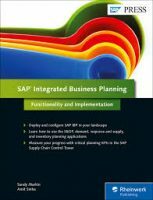 It can help you to plan out all of operations of your company and it can also help you with enterprise cash management, how much the company owe, how much it has received and so much more. 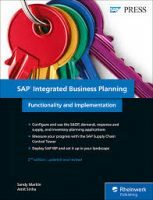 These are just a couple of things that it can do for companies that run SAP and you would be surprised at how much it can help manage resources of a company on a day to day basis. 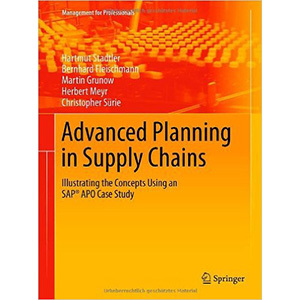 APO (Advanced Planning and Optimization) is a set of applications that are used for supply chain management mostly. 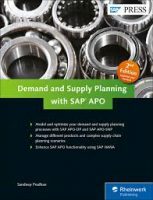 You can design it so your company can improve the level of production planning that they can offer and it also works by delivering real time updates for you as well. 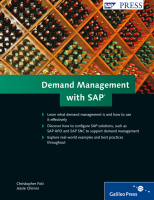 You can get updates from the demand of your customers and you can also get updates that originate from demand triggers as well. 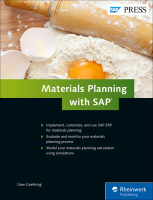 With so many complex and customisable variables available, you can help to predict the right amount of mix for your company as well as making your business adaptable so you can meet the future demands of your customers. 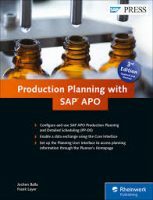 With eight application levels in place, there has never been a better time for you to get started on your learning journey and we have plenty of SAP APO books for you to choose from so you can effectively learn everything you need to know about SAP APO as well as push forward your career. 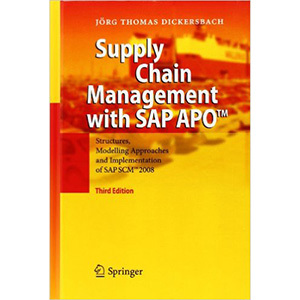 If you want to find out more then all you need to do is take a look below at the books that we have available.